We focus on adding value. 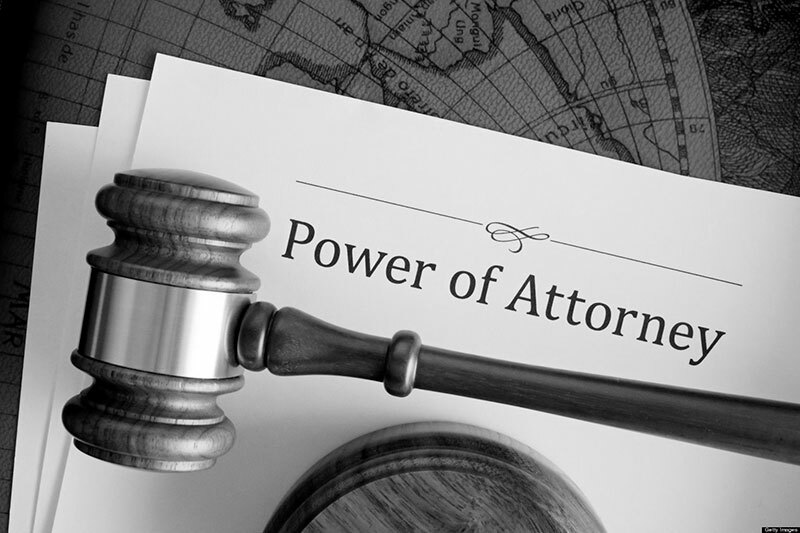 Pratt, Luyt & de Lange Attorneys is one of the oldest established firms in Polokwane. Our commitment to our clients is firmly rooted in our people, both professional and administrative. Through on-going training, developing and monitoring, our staff emerged as a well-honed professional unit, capable of delivering fast and efficient service. Established in 1908, Pratt, Luyt & de Lange Attorneys is one of Polokwane’s leading law firms serving companies, individuals, financial institutions and government. We are recognised for our professionalism and ability to assist. 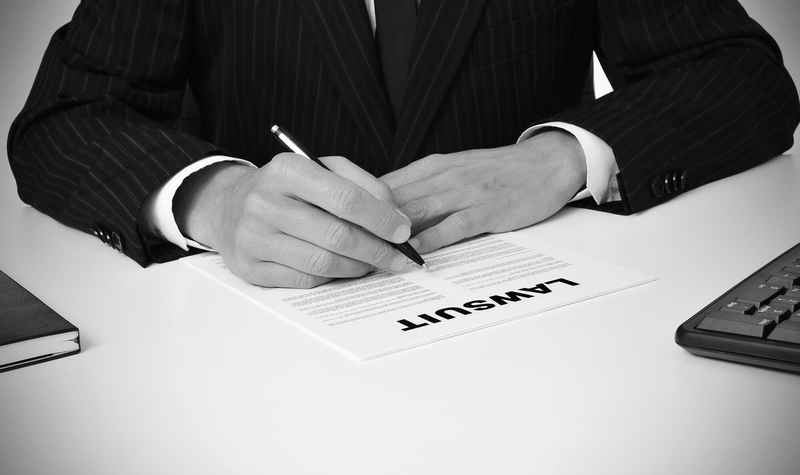 We combine exceptional legal expertise with attentive knowledge to help our clients and to protect their interests. TAILOR MADE SOLUTIONS IN DIFFERENT FIELDS OF LAW. Copyright © 2018 Pratt Luyt & De Lange.